Hi.In this post we will see how we can transfer money or balance from one mobile to another mobile or one SIM to another SIM. Most of the people thought that it was impossible. Now I will show you how. This tutorial is mainly for Indian users and the Networks are Indian mobile Networks. 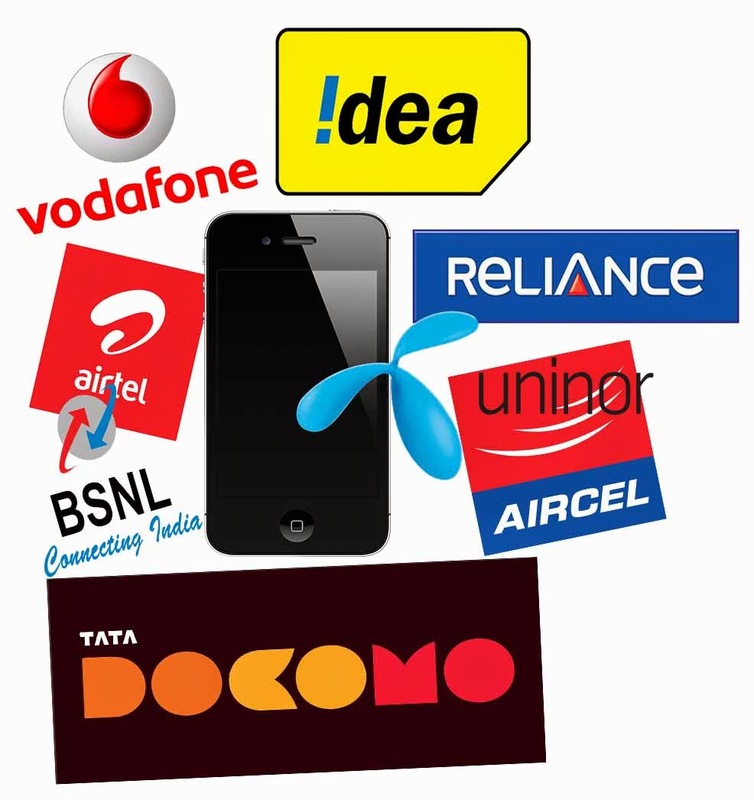 We are going to see how to transfer balances in BSNL, Vodafone, Idea, Airtel , Aircel, Tata Docomo , Reliance GSM and Uninor. Message " Send GIFT <Mobile Number> < Amount> to 53733 "
Here 9876XXXXXX is the mobile number you want to sent money and 100 is the amount we want to Transfer to other BSNL Number. Here 9876XXXXXX is the mobile number you want to sent money and 100 is the amount we want to Transfer to other Vodafone Number. Here 9876XXXXXX is the mobile number you want to send money and 100 is the amount we want to Transfer to other Idea Number. Step 2- Enter The Amount You want to send. Step 3- Enter the Mobile Number you want to transfer the amount to. Dial *122*666# and follow the instructions which is displayed on your mobile screen. Step 1- Dial *367*3# Then enter *312*3# and mobile number (mdn). Step 2- Enter the amount you want to transfer. Step 3- If it asks for pin enter "1" as PIN. Example: Dial *202*9876XXXXXX*100# to transfer Rs.100 .